While it is still a relatively novel technological innovation, cryptocurrency continues to gain popularity in today's digital world. Bitcoin is one of the first digital currencies based on a decentralized peer-to-peer network hence it is not tied to any country and does not necessitate any go-between, for instance, the Central Bank. Record of all transactions is in a decentralized database known as Blockchain technology. There is, therefore, need to understand how one can apply it in the retail business industry. Bitcoin has evolved into the retail sector’s payment solution. Bitcoins are acceptable as a means of payment for products sold or services provided. As a currency, it is widely accessible to anyone with an internet connection. An online business can readily accept bitcoins by adding this payment option to the others it offers like PayPal. Bitcoin, therefore, makes shopping easier for people or enables them to shop leading to the growth of a potential new global customer base. Speed is another imminent benefit of using Bitcoin. This is because when a customer pays with bitcoins, they are available at immediately. In the meantime, this enables the retailer to dispatch the requested product or provide the service required instantaneously. Retailers are also able to take advantage of the swift delivery if they make use of bitcoins to procure their merchandise especially goods from other countries without any delays. Bitcoins have the upper hand over conventional means like credit cards which could take days for transactions to materialize. Integrating Bitcoin requires no added infrastructure because the solutions are well-matched with most store systems. 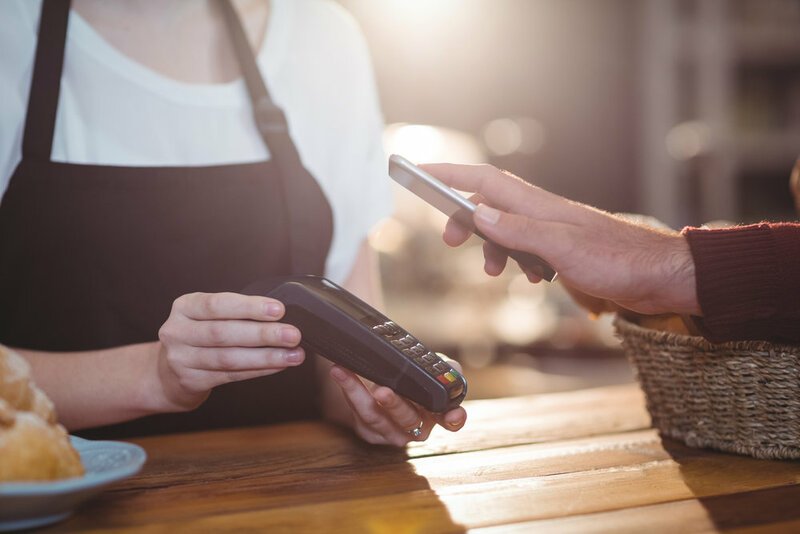 Businesses can directly incorporate the online currencies into existing payment terminals. Bitcoin is gaining momentum as a mode of payment and perhaps we are on the brink of a radical paradigm shift in the retail sector as it continues to influence how clients and retail businesses conduct transactions. For more information, contact us.